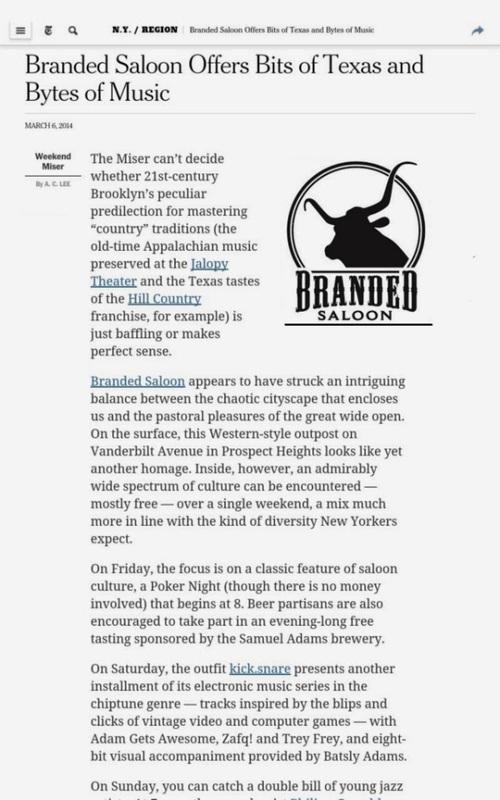 Branded Saloon: NYTimes Weekend Miser - Thanks! NYTimes Weekend Miser - Thanks! 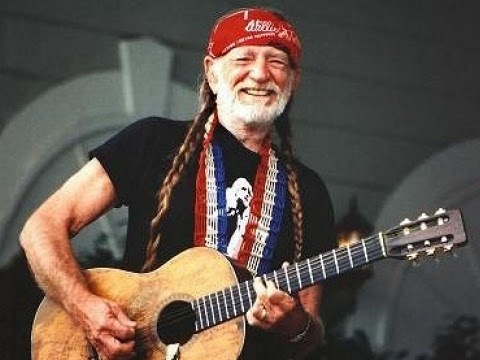 Dear Weekend Miser, Thank you for supporting live local music! !